CODE RED: Two Tone Redheads of the 80s and 90s. Re: CODE RED: Two Tone Redheads of the 80s and 90s. Haha Yep the same booma, forgot about that forum,on so many bbq ones that I lose track of them all haha. Throw in a thing in the "Introduce Yourself" section too, if you'd like.....great to have another from the Magical Land of OZ !!!! What end of the island are you, I forget? "If you want it fancy there is BBQ spray paint at home depot for that. " Covered, damper-controlled cooking.....IF YOU PLEASE !!! "But the ever versatile kettle reigned supreme"
I cook on: Backwoods Gater, Lang 36, Hunsaker Smokers, Pellet Pro 22" WSM, BGE's, WSM's, Cajun Bandits, PK Grills, Drum Smokers, Genesis Silver C, Weber Q's, Cookshack 008, Little Chief, La Caja China #2, Lodge Sportsman...oh yeah! 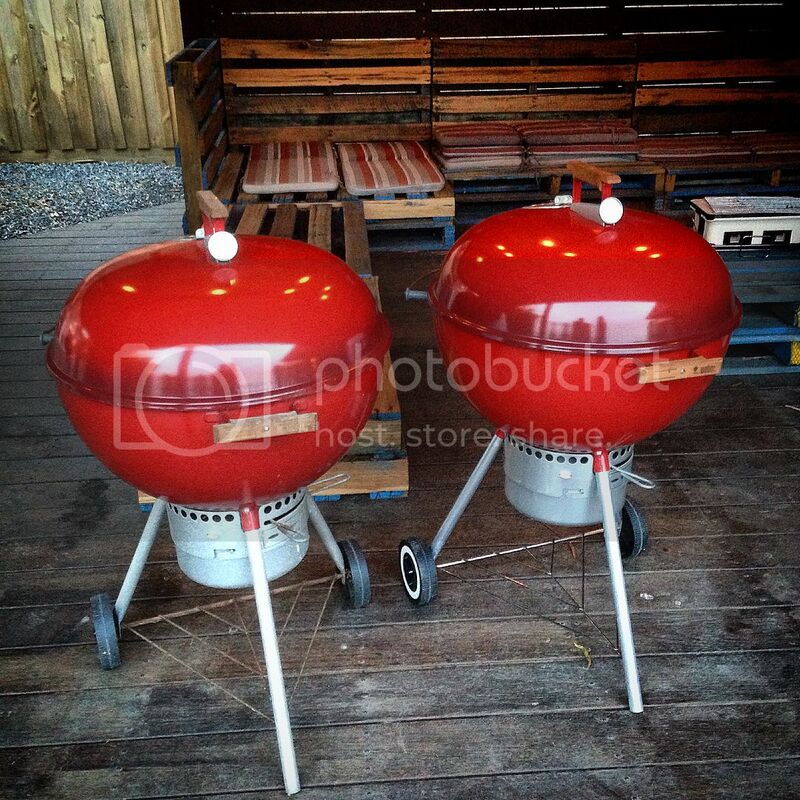 Weber Kettles! 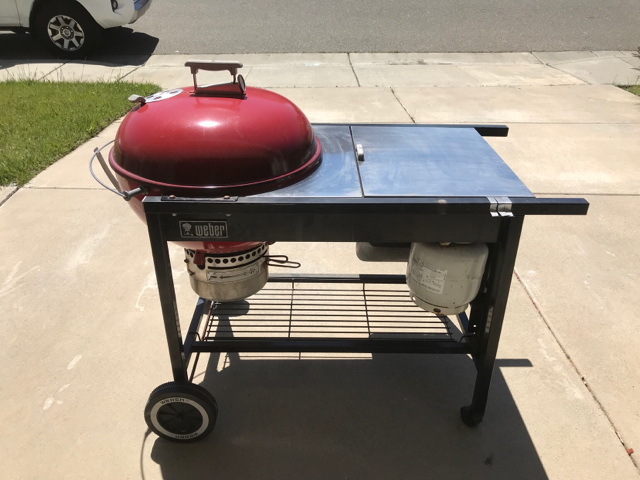 Kamado restoration and pit modification hack!